Free internet, free tours daily, and free sausage sizzle on the weekend! We are 200m from the bus stop and shops, and we are close to the beach and skydive centre... Sshh! 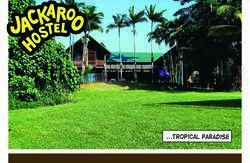 A resort disguised as a hostel! 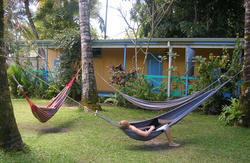 At Absolute Backpackers, helping you relax and have fun is our priority! 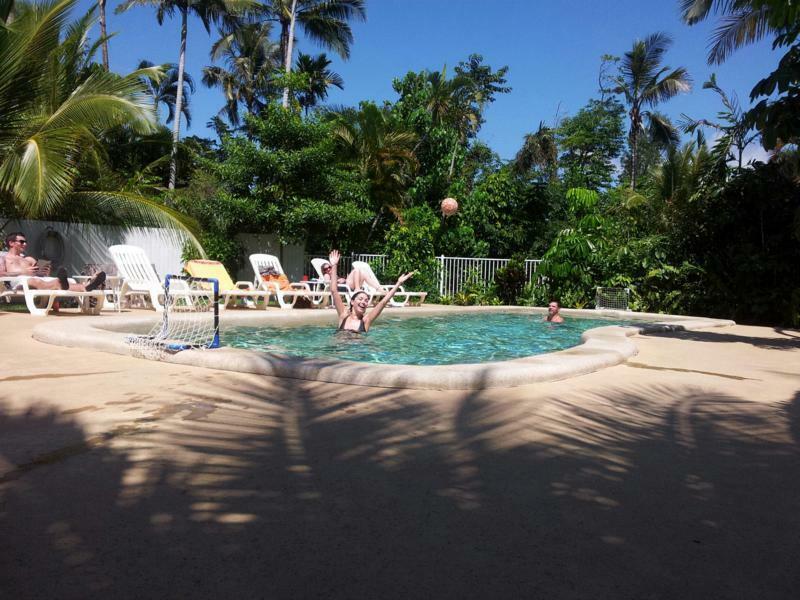 Chill out by the pool, or soak up the friendly atmosphere while having a few drinks on the lawn; It's your call. We've even created chill-out zones throughout the hostel, each with their own music and vibe, so no matter what your mood is, there's always somewhere that's right for you. We are just a few minutes walk from Queensland's best beach, shops and pub. Enjoy free weekly BBQs, pool and spa, movie and games nights, beach football matches, and many more fun activities! Our friendly staff know the local area and can't wait to let you in on its many secrets! 150m walk from the coach terminal. Look for signs near the telephone booth at the entrance of Absolute Backpackers, across the road from the hotel and bottle shop - you can't miss us!